The Weeknd remains atop the Billboard Hot 100, as “The Hills” spends a second week at No. 1. “Hills” also rises to the top spot on the Digital Songs with 110,000 downloads sold. It becomes The Weeknd’s second Digital Songs No. 1, following “Can’t Feel My Face,” which previously led the list for three weeks. Upon learning the news, The Weeknd thanked his fans for their support. “The hills #1 two weeks in a row. 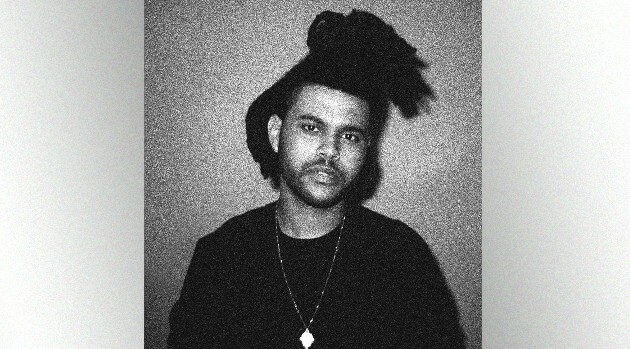 XO,” the singer tweeted. The Weeknd has also scored his third topper on the Radio Songs chart, including “Face” and “Earned It” from the Fifty Shades of Grey soundtrack, making him the first male to hold at least three in the same year since Usher tallied four in 2004.